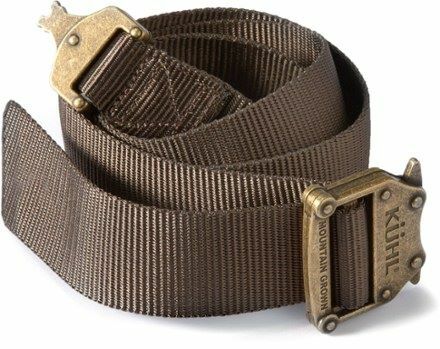 The KÜHL AVIATR™ BELT features a sleek design and our innovative pre-curved webbing for a 3D, anatomical fit. The belt rises in the back to match the natural rise of your hips. 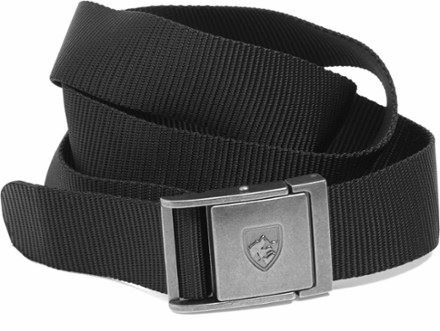 The AVIATR BELT boasts polyester woven webbing and one-handed push button operation.